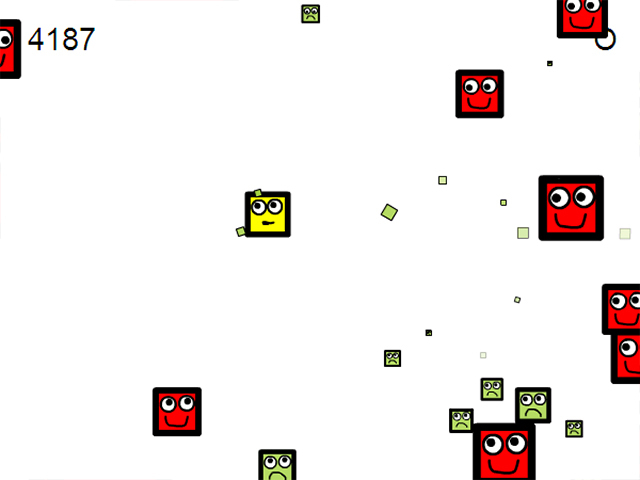 Use your mouse to move the yellow block in Hungry Blocks. Chow down on the green blocks and avoid the red blocks or you die!Chow down on the green blocks.Chow down on the green blocks! 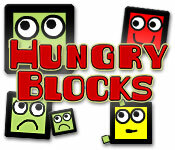 In Hungry Blocks, a fast-paced online arcade game, use your mouse to move the hungry yellow block. 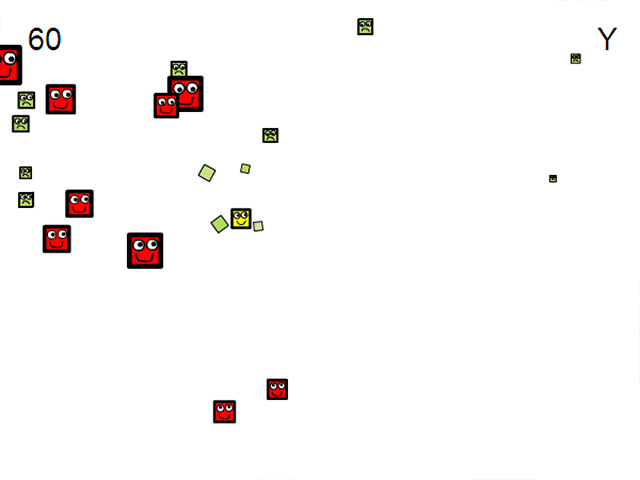 Avoid hitting the red blocks or you die. Watch the alphabet in the top right. The more blocks you eat, the lower your letters go.